If you aren’t prepared to pay cash, auto financing is an essential part of buying a car. 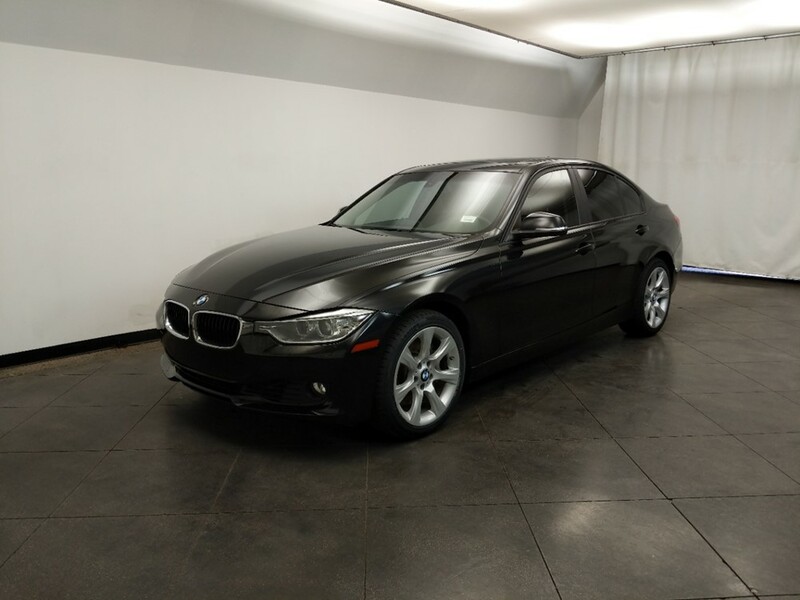 When searching for a used car, Phoenix auto financing can seem difficult, but DriveTime offers great options. 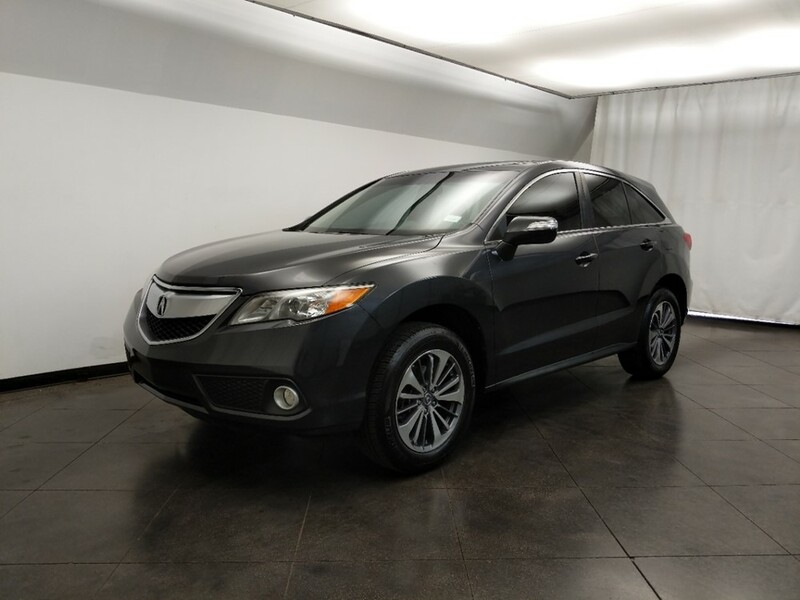 They offer creative solutions for customers seeking auto financing in Phoenix. 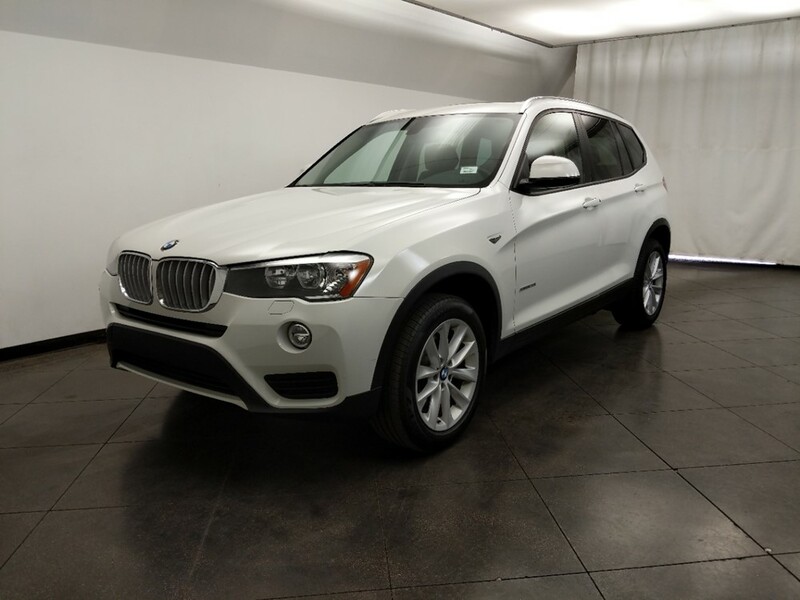 While auto financing can often seem like a daunting task to many prospective car buyers, DriveTime makes it possible. 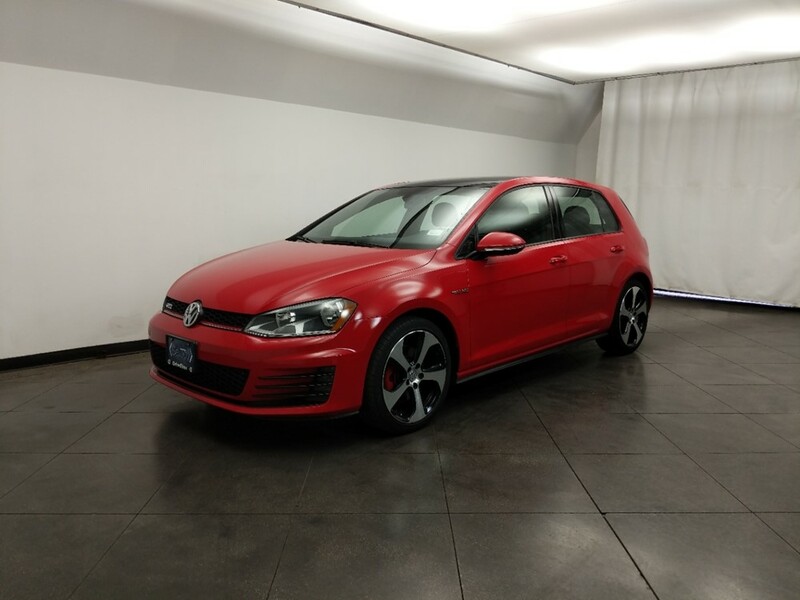 Instead of getting discouraged, go talk to one of our experts and start shopping for your dream car today. 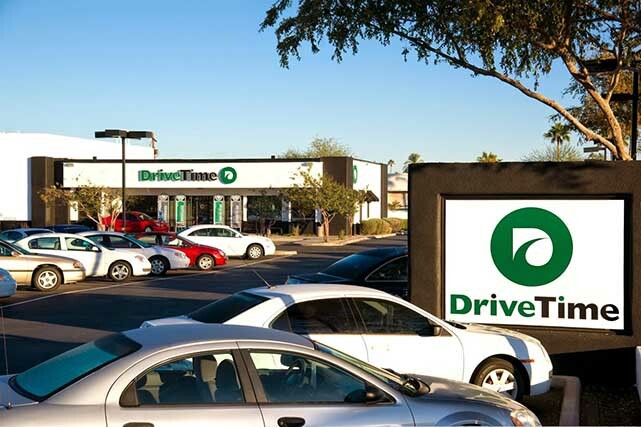 Simpler auto financing for all at DriveTime in Phoenix. 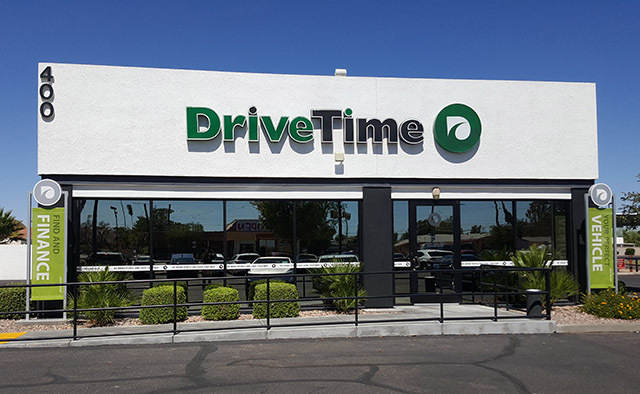 Securing auto financing on a vehicle you want in Phoenix may seem impossible, however DriveTime dealers are the answer for many consumers. 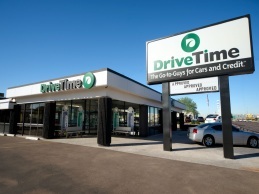 DriveTime offers flexible payment options on a large selection of vehicles to help individuals secure financing and drive home happy. 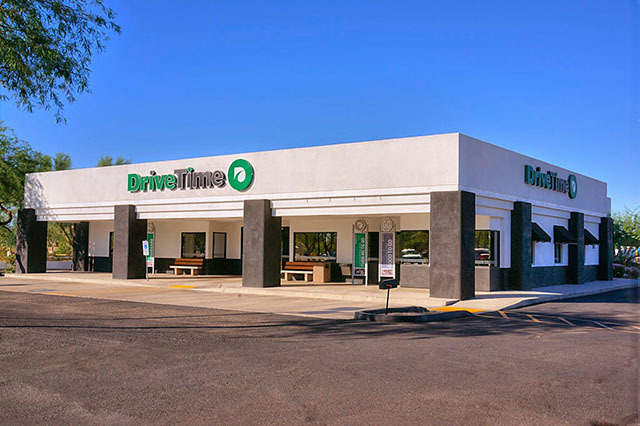 Find out why we stand out among other Phoenix auto financing dealers by visiting one of our Phoenix DriveTime locations today! 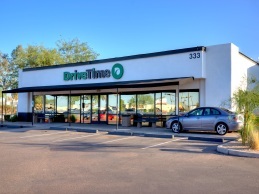 At DriveTime, we believe obtaining auto financing in Phoenix shouldn’t mean settling for a less desirable car. 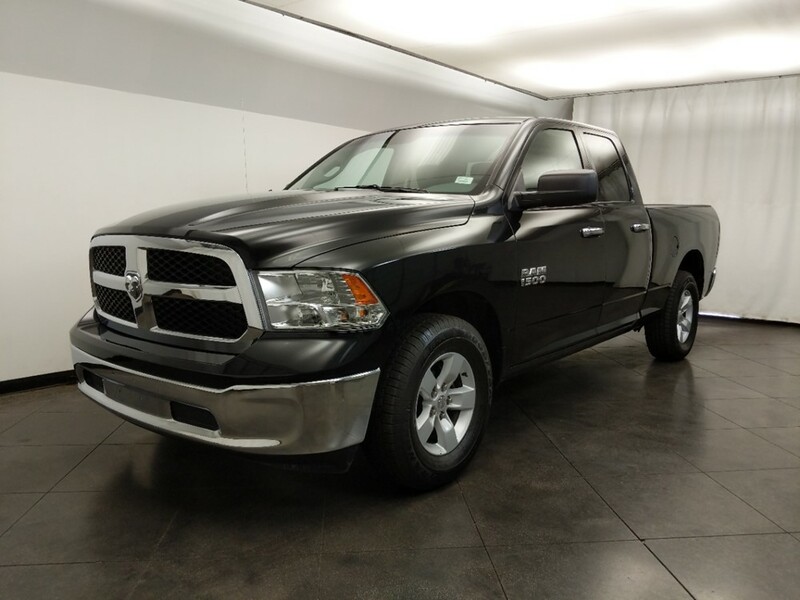 Unlike many of our competitors, we scour the market for a large selection of vehicles to stock our lots. 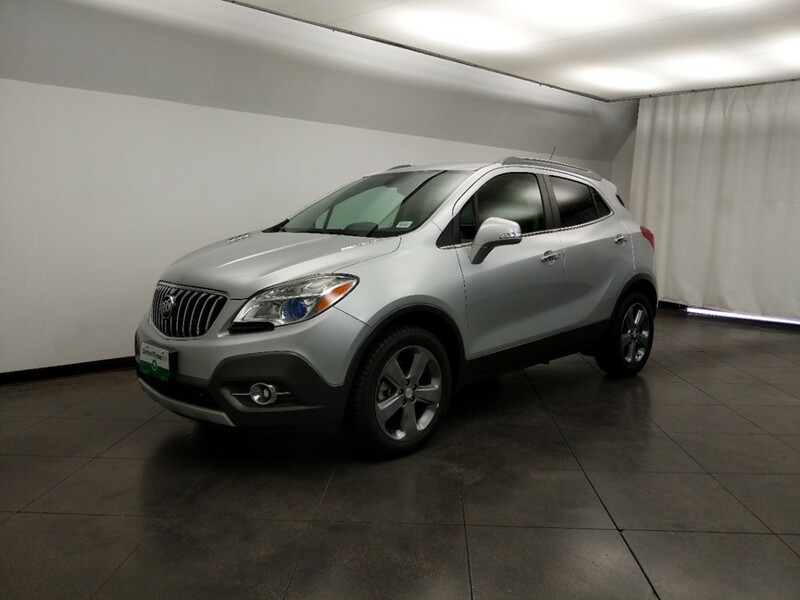 When customers come in to shop for their next used car, our attentive sales staff works to identify which vehicle they can easily afford and enjoy. 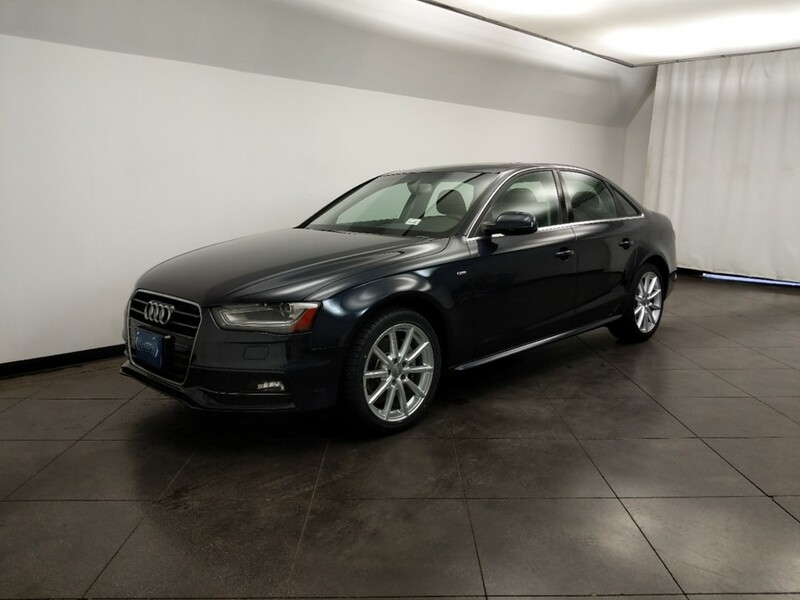 When shopping for auto financing in Phoenix, you may find that obtaining auto financing can be a long, drawn out process. That’s why DriveTime is here to make obtaining auto financing a quick and simple process. 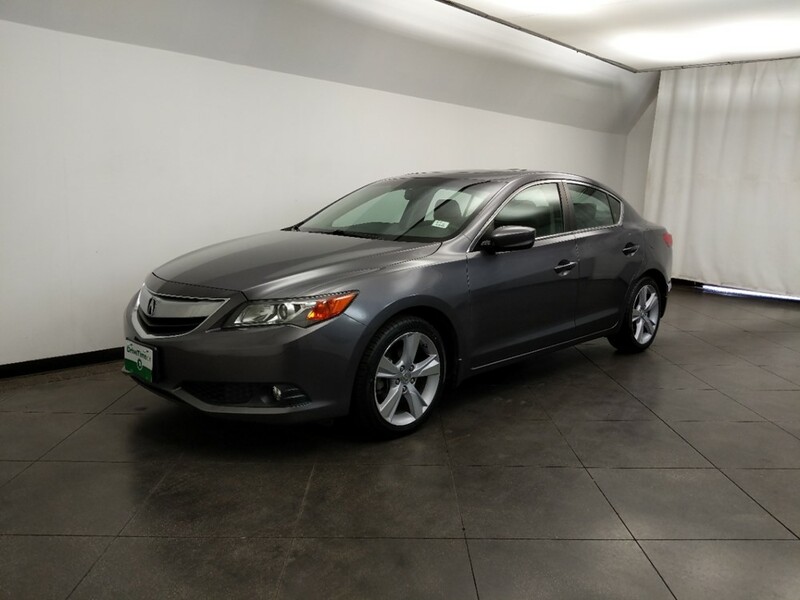 When you visit a DriveTime dealership to request auto financing, two of the most important documents we need from you are proof of steady income and proof of residency. These documents allow us to present you with financing options to fit your budget.